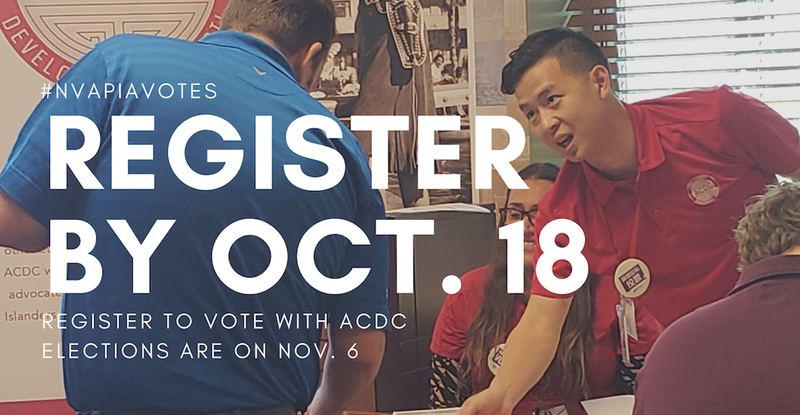 The Asian Community Development Council (ACDC) is a growing and dynamic organization that offers comprehensive programming and services to improve the general well-being and education of Asian Americans and Pacific Islanders in Nevada. DAWN was selected to enhance ACDC’s overall digital presence, donor network and enhance outreach by creating a consistent digital infrastructure, with additional support in content creation and distribution. DAWN also provided additional grant writing and donor cultivation services in order to enhance its full-suite of retainer services for ACDC. 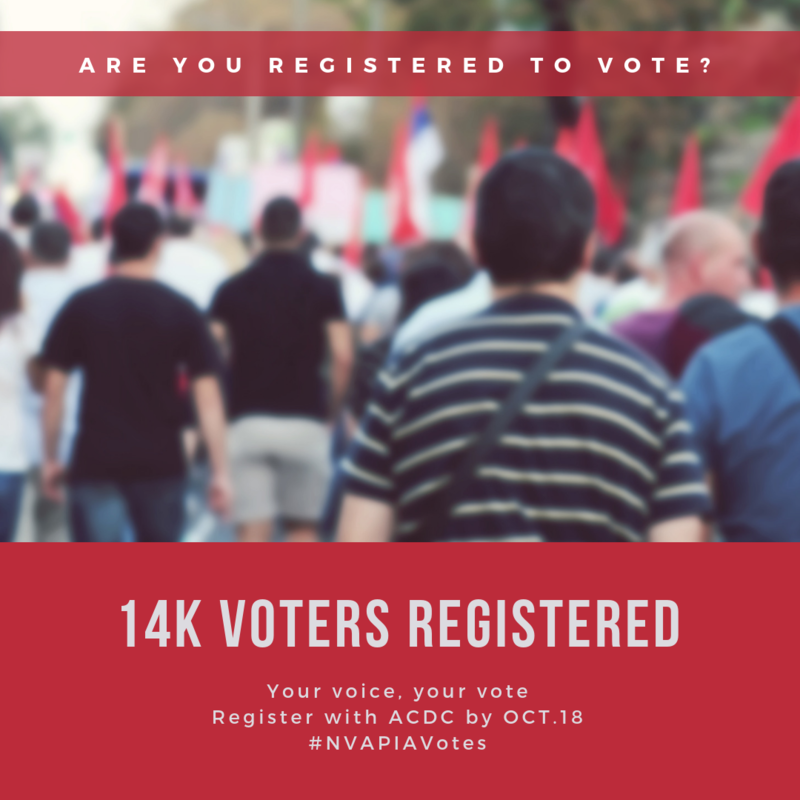 DAWN moved ACDC’s social presence from minimal activity to highly engaging, consistent content, with branded graphics and messaging. Follower numbers, as well as the level of community engagement, jumped on all channels, including boosting Facebook engagement by more than 800 percent. 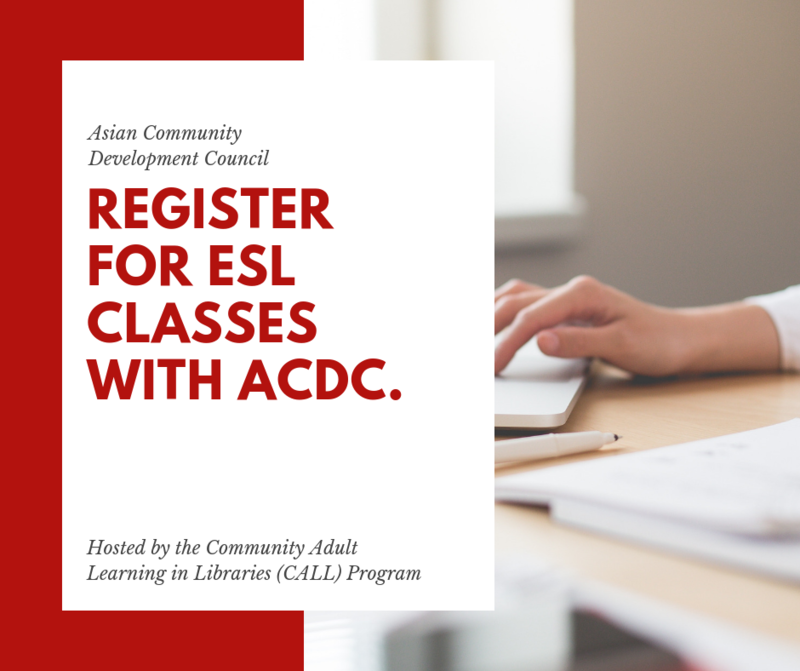 Connecting community members with vital resources is central to ACDC’s work. DAWN produced an e-newsletter template that enables the organization to share key information (on health insurance, voter registration, etc.) and the impacts of their efforts with program recipients, donors, and other stakeholders. Monthly e-communications proved engaging with above average open and click-thru rates. © Copyright 2011-2018 Dawn Design Studios LLC,. All Rights Reserved.